The best Spanish tapas in Madrid creating Madrid's first Craft-beer tour. Welcome to Native Spanish Tapas, probably the most genuine Madrid tapas tours! If you are in Madrid, you probably imagine yourself enjoying some of the best wines from Spain and the best Spanish tapas in Madrid, true. What about also going to a local’s favorite Madrid craft-beer bar with our Madrid Craft-beer tour? 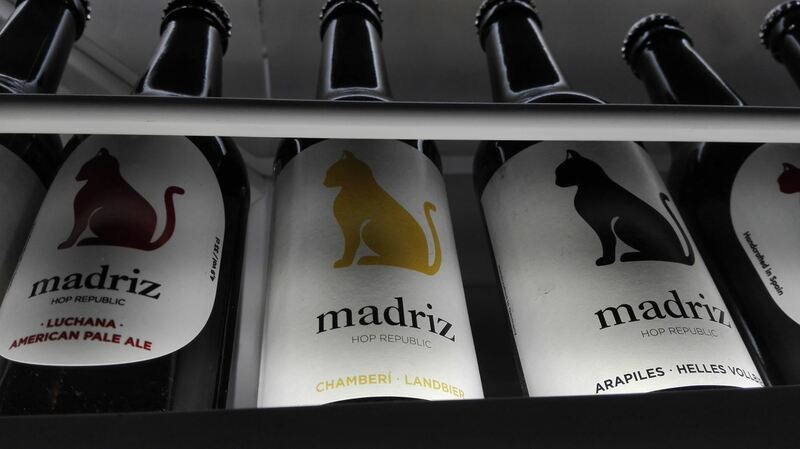 Did you know that Madrid is starting to get a reputation for its delicious craft-beer bars? That’s right, in fact it’s just at its infancy stages, craft-beer bars in Madrid aren’t as popular as they are in say North America, this will change, very soon because Madrid craft-beer bars brew their beers with the same passion as our world-famous Spanish wines. Putting quality on top of anything else. Native Spanish Tapas, on a mission to offer the best Madrid tapas tours, decided early on that we needed to offer at least one Madrid tapas tour that stood out from the competition, and we did it by combining Madrid craft-beers and the best Spanish tapas in Madrid creating Madrid’s first Craft-beer tour. 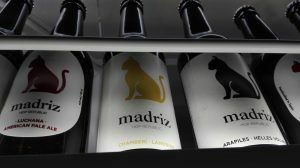 In order to do so we called on some of the best Madrid craft-beer bars to help us out such as Madriz, without a doubt, one of Madrid’s best craft-beer makers. This tour takes place in the trendy Madrid district of Malasaña in the heart of Madrid, a five minute walk from Gran Vía street. 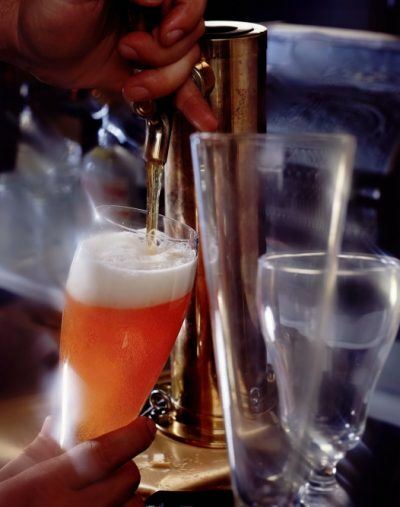 Our Madrid craft-beer tour stops at four of the best Madrid craft-beer bars where we can choose from a variety of different craft-beers like Amber, Cream or Wine Ales, a classic Stout or a Pilsner, among a variety of different flavored craft-beers. Craft-beer bars in Madrid are different in that each bar serves it’s specialty Madrid tapa. So we won’t just enjoy a Madrid craft-beer, we are also going to enjoy some of the best Spanish tapas in Madrid such as tortilla, chorizo, croquetas, Manchego cheese, among others. Join us for Madrid’s first craft-beer tour!